Brampton, Ontario. Lakes, rivers, and winding highways through idyllic farmland. Part of the GTA, but with its lush natural scenery, you’d hardly know how close you are to a major urban center. For all your Brampton charter bus needs, Bus.com is here to provide. We’ll set you up with a mini coach bus for a group trip to Niagara Falls, a school bus for a wedding in Oakville, or a fully-equipped coach bus for a conference in downtown Toronto. Use our online booking tool to start your travel planning. Request a quote, and take advantage of our Book Now, Pay Later option for better budgeting. What determines the price of a Brampton charter bus rental? When we calculate the cost of a charter bus rental in Brampton, we take into account the availability of buses, the total mileage, the date of departure, the driver's hours, and the time of year. To make sure you get the most competitive price, we've built great relationships with bus operators we trust. Where do you get your Brampton buses from? 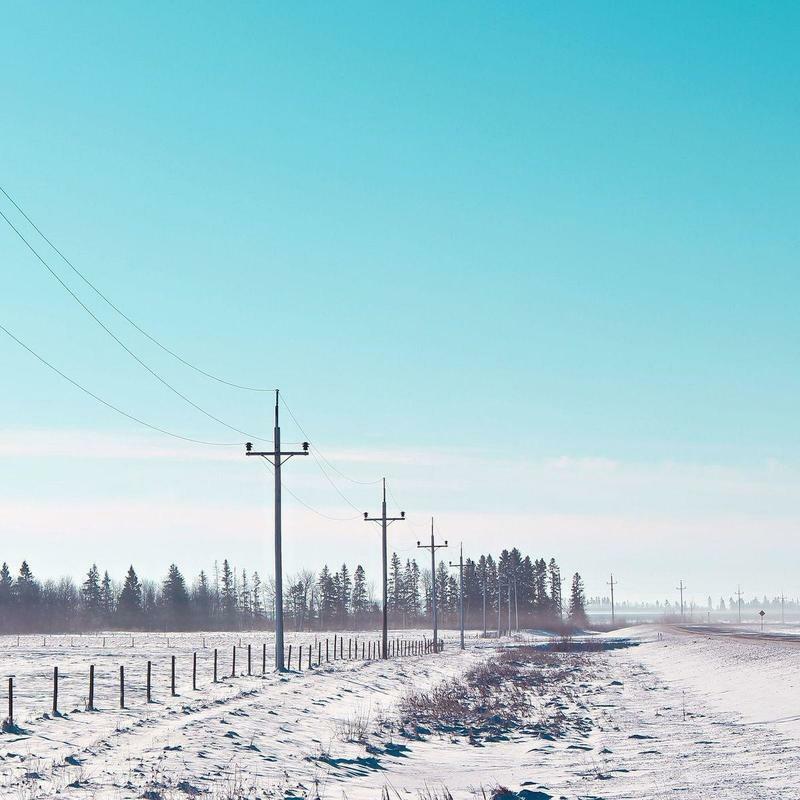 Our network of trusted bus rental companies is spread out all over Ontario and the rest of North America. This lets us find the bus operator in your area that can best accommodate your trip. How do I rent a bus in Brampton with a driver? All bus rentals in Brampton come with a vetted and experienced driver. To help you better budget your event, our quotes cover the driver's time, industry-standard tip, and accomodations while on the road. What kind of bus rentals can I book in Brampton? Coach buses, mini coach buses, school buses, and minibuses can all be rented in Brampton. All you have to do is list your preferred amenities and we'll match you with the best bus for your trip. How soon do I have to book my charter bus rental in Brampton? It's a good idea to book your bus ASAP. As your departure date gets closer, the availability of buses dwindles and prices increase. 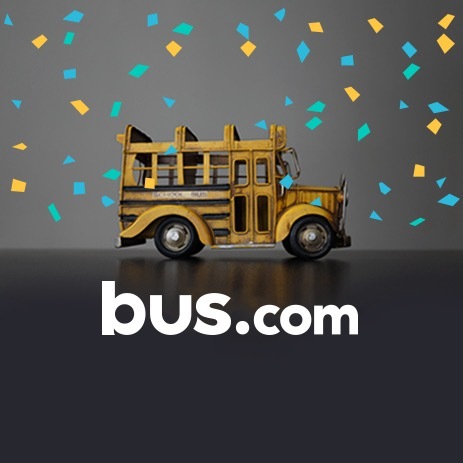 To help you get the best bus at the best price, we offer a Book Now, Pay Later option. Reserve a Brampton bus rental with our online booking tool, then wait to pay until three weeks before you board the bus. Getting to Brampton from nearby cities. We run many bus trips to Brampton from cities near and far! Here are some starting hourly rates for coach bus rentals and school bus rentals for each trip. For a more accurate pricing for your bus rental in Brampton, you can charter a bus through our instant quoting tool.